Are you ready to join the ranks of the dedicated professionals who teach the world’s most progressive and popular scuba diver education programs? Then Go PRO with an Instructor Development Course. 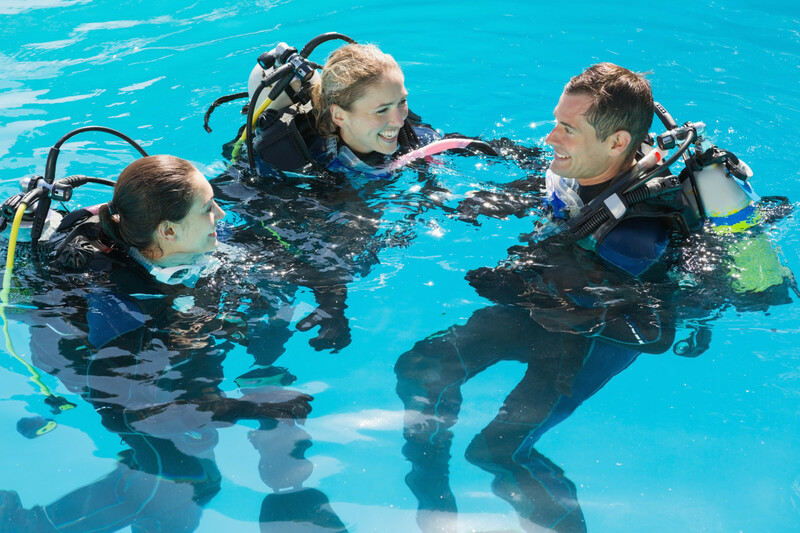 The Instructor Development Course (IDC) is made up of two parts – the Assistant Instructor (AI) course and the Open Water Scuba Instructor (OWSI) program. Most dive professionals complete the entire IDC and go on to attend an Instructor Examination (IE), which is the final step to earn a PADI Instructor certification. A PADI Divemaster who has been a certified diver for six months may enroll in the PADI Instructor Development Course. Emergency First Response and Secondary Care (CPR and First Aid) training within the past 24 months. MEDICAL FORM: You must have approval from a physician prior to beginning this course. INTERESTED IN BECOMING A PADI INSTRUCTOR???? CALL US FOR DETAILS. In2Deep, Inc., 2017 | All Rights Reserved.